The other day I had a very unexpected and amazing tweet from @yogihair saying that I had won their #imaceleb competition! 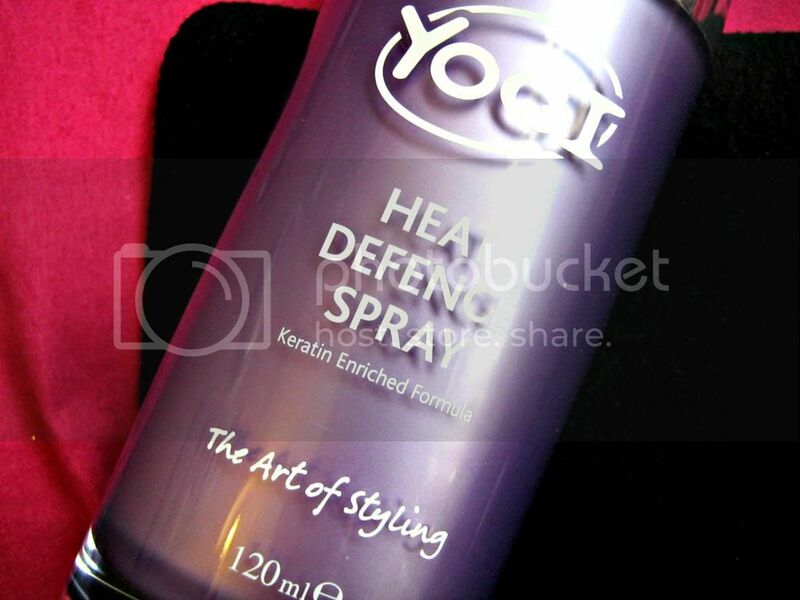 I was over the moon, I had been wanting a hair curling wand for ages, I also won a heat defence spray! I started using it as soon as it arrived yesterday and tried it out on my sister as she has long hair. My prize came with a heat defence spray, heat proof mat, heat proof glove (which is extremely handy!) and the snakeskin hair wand itself. After having an excited look at everything I demanded that I try it out on my sister! 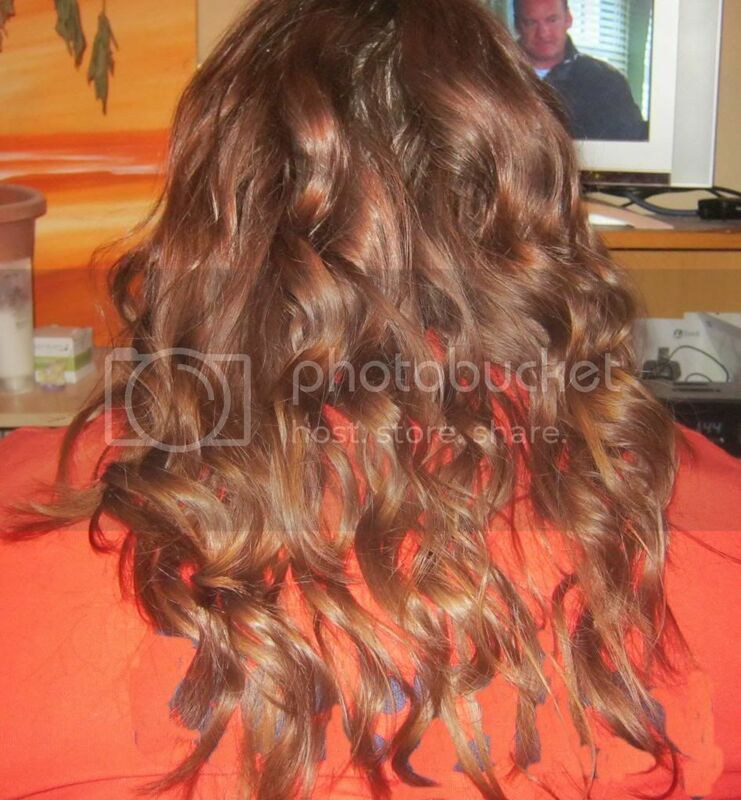 This is the gorgeous effect it made on the sisters hair! I absolutely love the hair wand, its really quick and easy to use, this only took around 10-15 minutes and my sister has a lot of hair! Today I'm going to attempt to do my mum's hair with it! Then all that's left is to do mine! 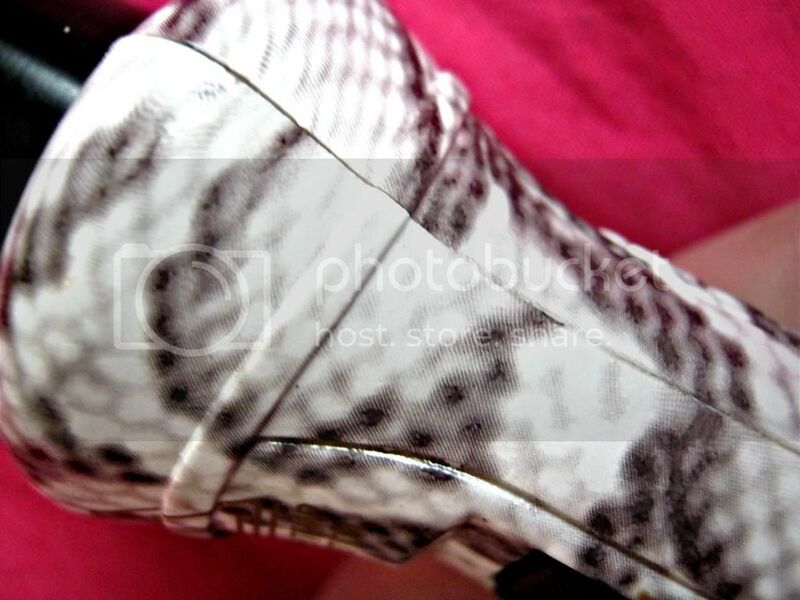 I love the snakeskin print on the curling iron. This looks so cool! I've been looking at the Enrapture Curling Iron but this one has a much cooler look to it! Lovely hair do!